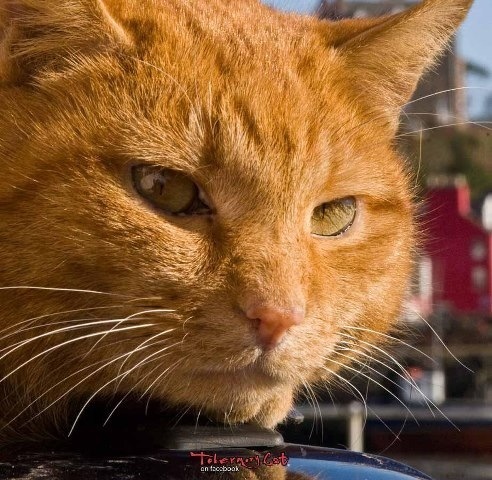 Since this is a sort of pilgrimage, we thought we would start with Tobermory Cat – whom you can find on Facebook any time. 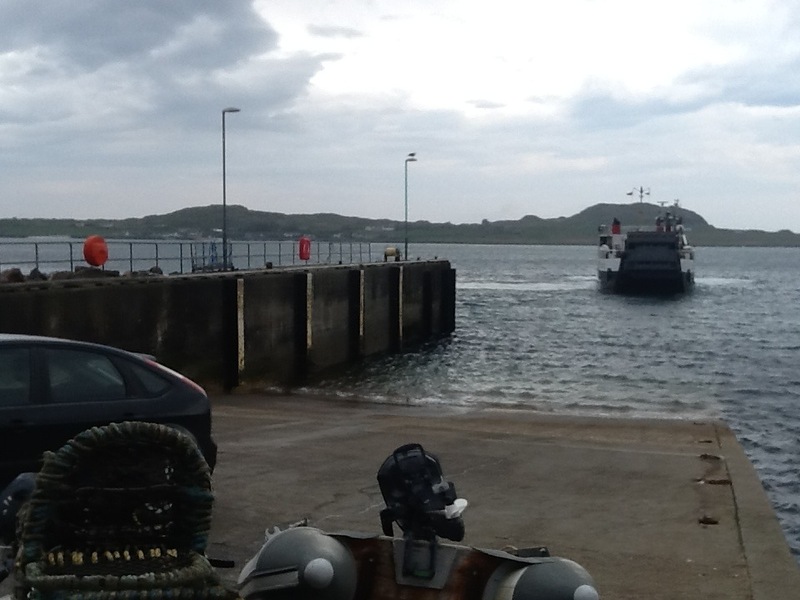 But a quick look at the daunting distances from Craignure – 21 miles to Tobermory and 37 in the other direction to Fionnphort – suggested that we didn’t have time. So this picture will have to make do.